You would be hard-pressed to find a better distance runner as well as popular runner overall than Grant Nykaza in the state of Illinois. 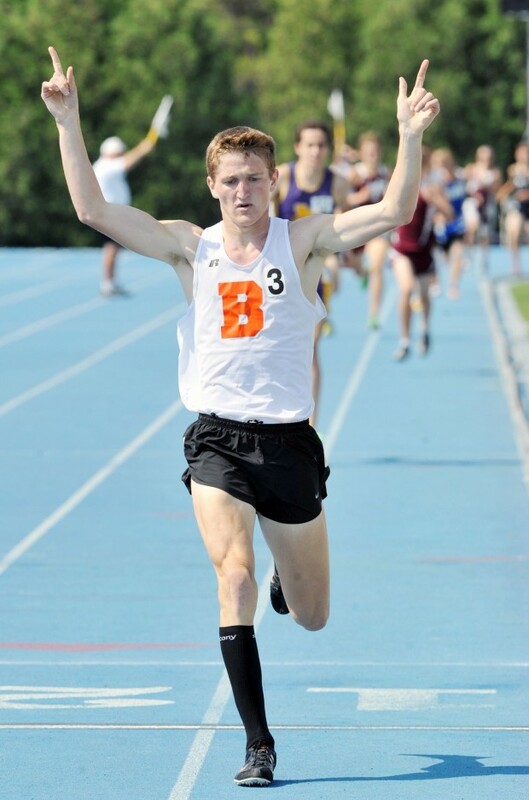 The senior lad who hails from the tiny community of Beecher has earned the ultimate respect from his peers by becoming one of the best runners over the past two years regardless of classification. Nykaza completed an amazing senior year in cross country in which he went undefeated state-side against all-class competition. The end result was a return trip to San Diego, CA for the Footlocker National Cross Country Championships. Nykaza placed a very respectable 26th. A quick look at the Florida State University bound Nykaza’s stats proves that his net worth is true: 5k- 15:04, 3miles- 14:22, 1600m- 4:19. Illinois Prepster: So, how did you get your start in the sport of running? Grant Nykaza: My family was the main reason why I started running. My father and two older brothers ran in high school, so I decided to follow in their footsteps. IP: You are one of the most popular distance runners in the state regardless of class. How do you feel about your popularity among your peers? GN: It just makes me proud knowing I am one of the top runners in the state as a Class A runner. I have earned my way to the top with a lot of dedication to the sport, and I now have respect from every running class. 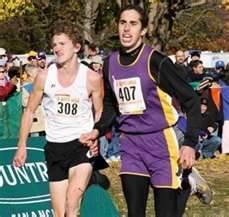 IP: You finally reached the pinnacle in terms of winning your first state cross country title this past fall. Can you tell us about having to wait a year after not securing what appeared to be a slam dunk going into last year’s final? GN: It was rough waiting a whole year to get back to Peoria. But I knew it would be worth it. Unfortunately, I got overconfident last year and Steve [Schroeder from Monticello] had a heck of a race that I was not prepared for. Every single day I knew that I had to do as much as I could to stay healthy so I could finish off my high school cross country season with a championship. State was the main focus all year and thinking about Footlocker did not come to mind until after my championship. IP: Of course you went on to have an outstanding post-season with your Footlocker appearance. Did you ever look wondering if you should have run Nike Cross Nationals as well? GN: No. I talked to many people who helped me to decide which races to do- either to do both NXN and Footlocker or just Footlocker. The only thing that got my attention was the sweet gear that Nike had to offer. IP: Florida State has grown into a national power distance-wise but it was a little surprising to hear that you committed to them. Why did you choose to become a Seminole as opposed to staying in the Midwest or going west? GN: The atmosphere of being in Tallahassee is just wonderful. FSU is a much underrated educational college, but they compete well with some of the best colleges in the United States academically. Coach [Bob] Braman is a wonderful coach and I trusted in every word he said. He knows how to train his athletes and when to run them at their very best. I bonded with the athletes instantly and knew that “Tally” was my future home! IP: What do you plan on majoring in college? What career goals do you have after your competitive running days are over? GN: I am planning to major in Criminology and hopefully one day getting myself into the FBI! IP: What specific goals do you have for the upcoming season? Do you have specific races lined up to meet your goals? GN: My goals are to grab two more state championships: the 3200m and the 1600m. I hope to avoid any setbacks throughout the season; my goals are to run 8:55 and 4:06. I have a race at the end of April in Louisville, KY at the Eastern Relays. 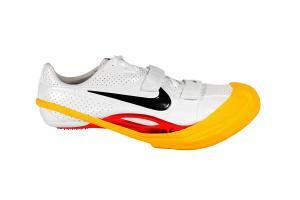 The meet should provide some great competition, and hopefully I can get out to Arcadia in early April. IP: Do you ever wonder what it would be like it running in a bigger classification against some of the best talent in the state week in and week out? GN: Honestly, I think about it every day. I just WISH I could run with the larger classification guys every weekend and specifically in the state championship. I am a competitor and love running when I have competition right next to me and in front of me. IP: What is your favorite vice in terms of junk food? Tell us something that you absolutely refuse to give up? GN: Hmm… I cannot give up ice cream. I try laying back on it but I definitely still eat it quite often. 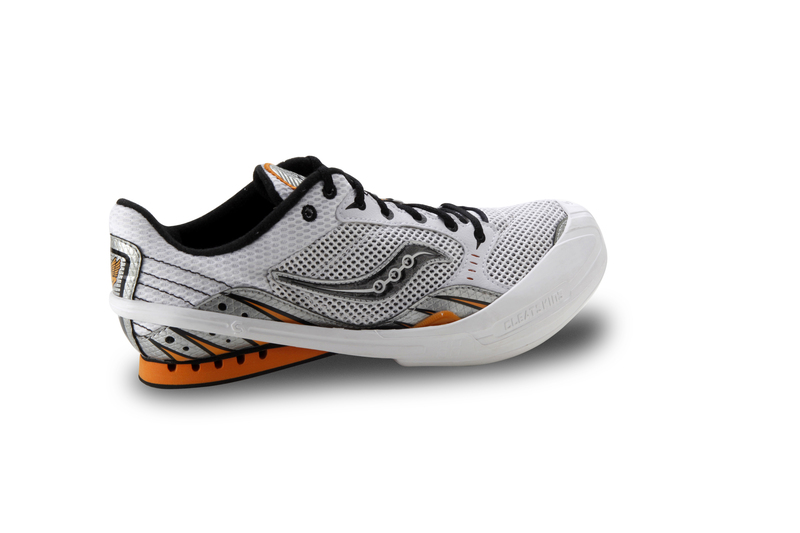 IP: What’s your favorite training and racing shoe? 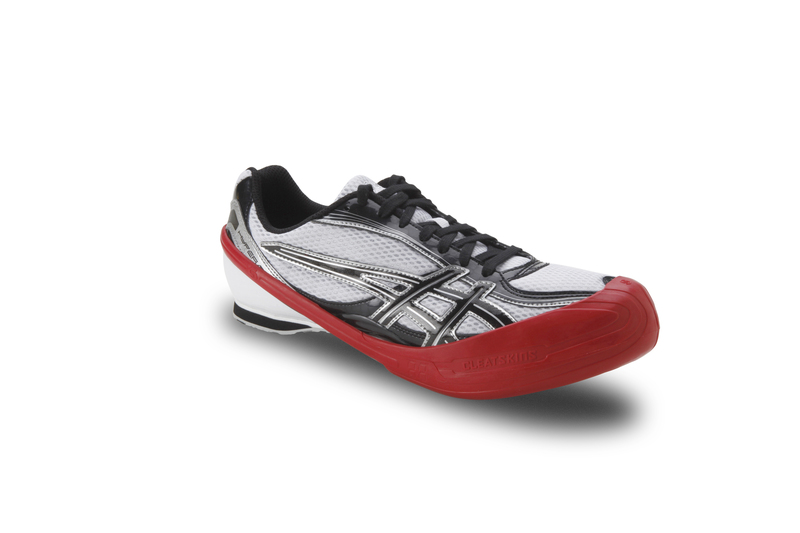 GN: I train in the Asics 2170’s and race in the Nike Victory! IP: What is a little known fact that no one knows about you? GN: I am a very young senior… my birthday is in August, therefore almost being a junior. Thank you for your time Grant! We wish you the best this upcoming season. I mean, what you say is important and all. But imagine if you added some great images or video clips to give your posts more, “pop”! the great info you have got here on this post. I am returning to your website for more soon. Hi, its nice post about media print, we all know media is a fantastic source of information. bath and simply leage your bandaged area out of thee tub. s not possible for everyone to maintain their natural hair because of their busy life and unhealthy eating habits. Knowing how to identify the wart you have, you will be able to decide what treatment to undergo. gives you the opportunity to take the time to test out what is best for you. Many people have used apple cider vinegar with great success. the correct way in preparing it. Treatment of warts can be done by various ways such as surgical procedures, medicinal drugs and traditional home remedies. can lead to this skin issue. You will want to add aloe to the wart or piece of cotton everry feew hours. You ccan eliminate insects and parasites with natural pesticides. form of tea by boiling the catnip in water, and then spraying the baseboards and other areas with it. I read this piece of writing completely on the topic of the comparison off newest and previous technologies, it’s amazing article. have all around. The most effective way tto prevent cockroach infestation is to deny them food, water and harbourage. Roaches need to be able to track it back to their nests. on blood. Be sure you don’t have any cats, otherwise your cats will go berserk from the constant high. Choose an area that is out of the reach oof children and pets. just wants to know how to get ridd of them. nature of my profession before Christmas. which consists of lots of helpful data, thanks for providing these kinds of information. clothes, etc. Follow these tips and you won’t have problems with those nasty critters in your home. out of your home. Thiss is the common stuff used for quick extermination.